Need a new car seat? This is a great one! The highly rated Graco Contender 65 is on sale for as low as $99.88 shipped. You must select the black carbon pattern to get this price. If you prefer the sapphire pattern, it’s on sale for $111.99. 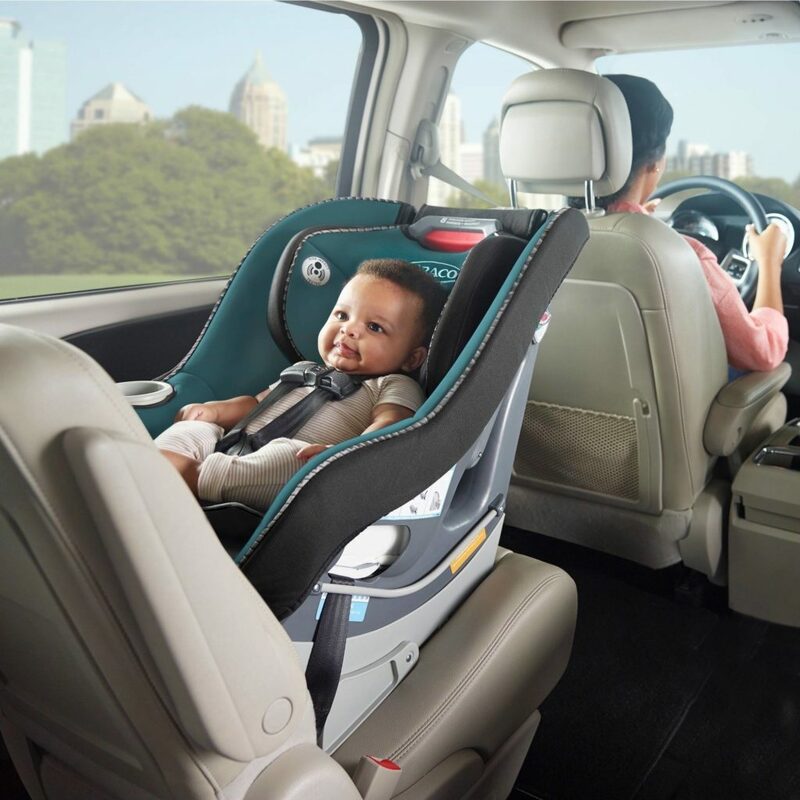 This car seat allows you to rear face up to 40 lbs and forward face up to 65 lbs.